Suitable for use in M1120, M1120n, M1522, M1522n, M1522nf, P1505, P1505n HP LaserJet printers. Built to a standard, not a price, exceptional guaranteed print quality, Medical practices rely on the first class print quality and dependability of our cheaper operating cost Compatible New HP 36A Black toner cartridge and so can you. Designed and manufactured with robust reliability and productivity in mind, the compatible HP 36A printer cartridge delivers consistent results from the first to the final page, effectively minimising any printer down time. Consistency of page after page of bold perfect easily readable text can be produced on any plain office paper by the compatible HP CB436A toner cartridge. Monochrome graphics remain sharp, accurate and detailed. 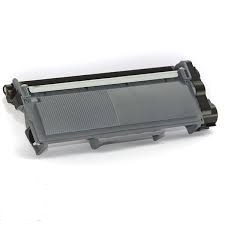 The main advantage of using a compatible HP CB436A black toner cartridge is the lower cost per page print achieved by this cheaper substitute HP new cartridge without sacrificing page output or quality of print. Expect to yield the same number of pages as delivered by a New HP cartridge at 2,000. 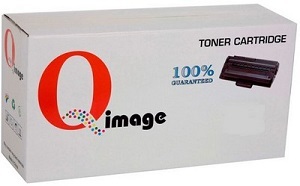 Recent advancements in toner technology and compatible cartridge manufacture mean you can obtain exactly the same print results as costly HP New cartridges without the price tag. In fact, you can buy around three compatible 36A toner cartridges for the price of just one HP new. So when you need to consider a reduction in the expense of your office printing HP LaserJet M1120, M1120n, M1522, M1522n, M1522nf, P1505, P1505n printer cartridges expenses, we have a full 100% manufacturer guaranteed compatible cartridge waiting for you. It even says so on the impressive gloss packaging. 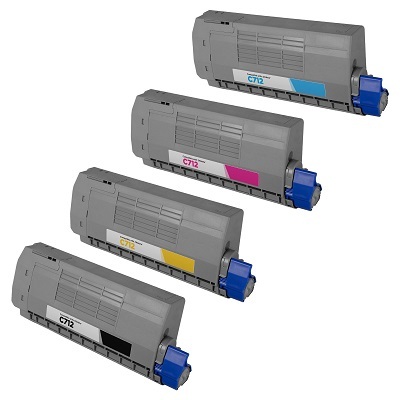 Next time you need to replace your CB436A HP cartridge, why not try a compatible ? In fact, buy two, have one as a backup, and you will still spend considerably less than buying just One HP New. 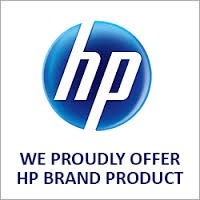 Why not start your more affordable and reliable business printing today with HP Compatible 36A toner cartridges which have been thoroughly tested for performance and durability, our HP Compatible CB436A printer toner cartridge is built not only to last but also create excellent printing results you can rely on whether printing reports, email correspondence, letters, faxes, spreadsheets or other essential office documents. Why delay, try a guaranteed compatible today. Next working day courier delivery, Black HP 36A, CB436A LaserJet Compatible toner cartridge.